Jerome Smith watched as Sudan Social Aid and Pleasure Club came out of the Treme Community Center as they celebrated their 35th Anniversary on Sunday, November 11th. The members of Sudan, are men that began their service as members of the famed “Tamborine and Fan”. 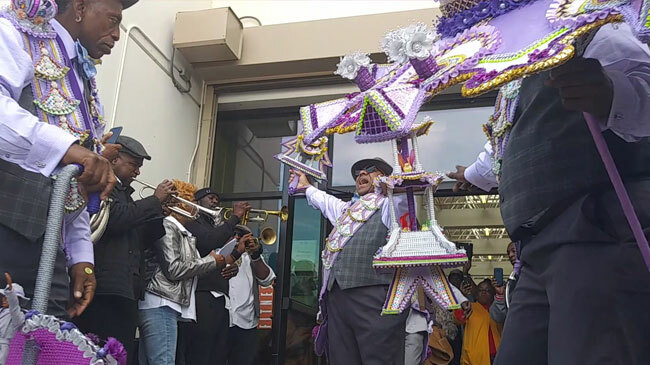 The event marked the kick-off of the “Second Line Season”. 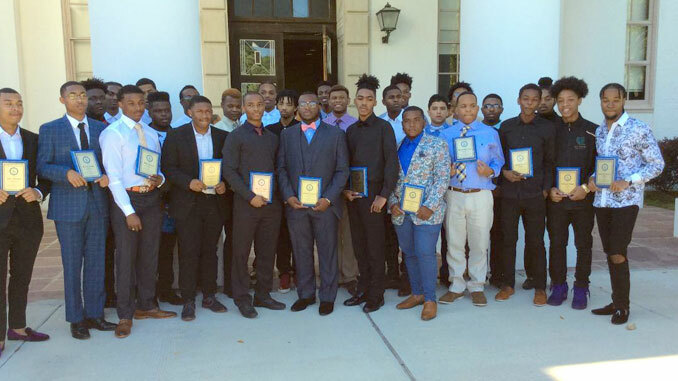 Congratulations to the men of Sudan on 35 years of service to the community, and of course, Data was there!